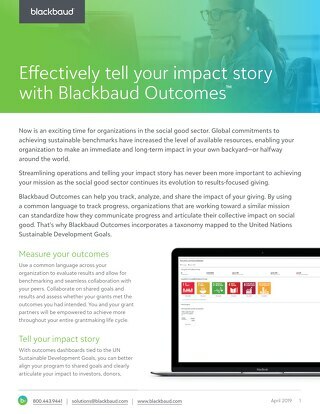 Know your audience. 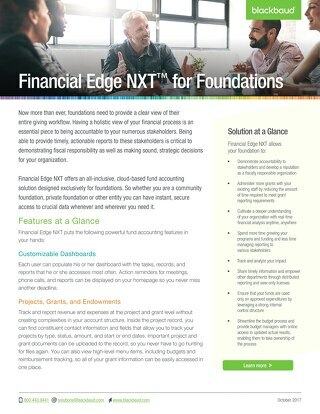 Learn how they view your organization, what they're talking about, and what is important to them. 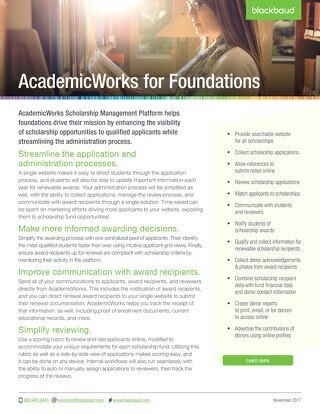 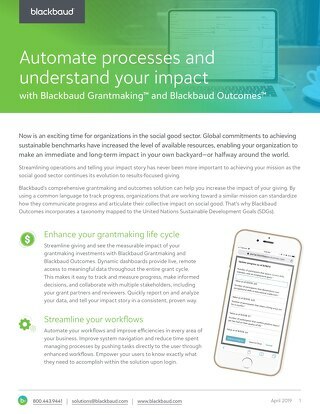 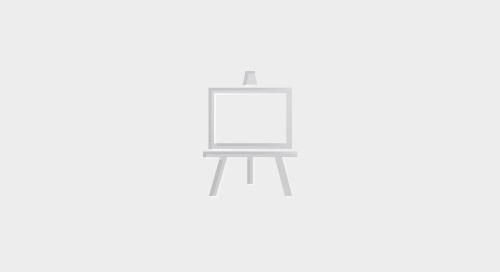 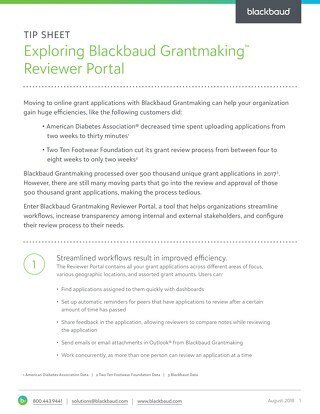 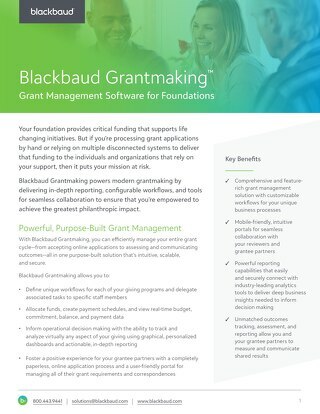 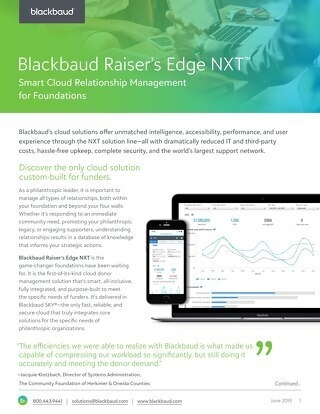 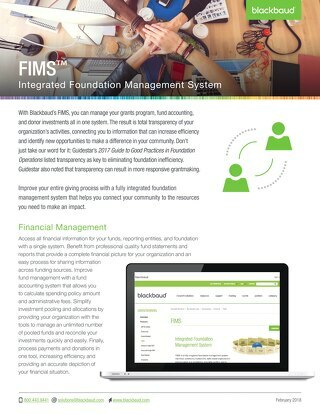 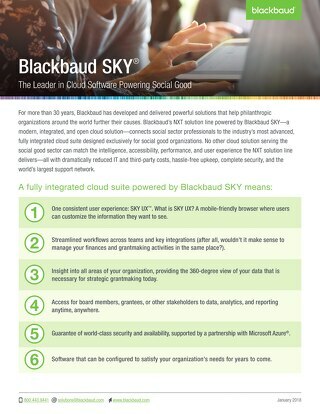 With this information and the capabilities that Blackbaud Foundation Solutions offer, you'll be set up for success.